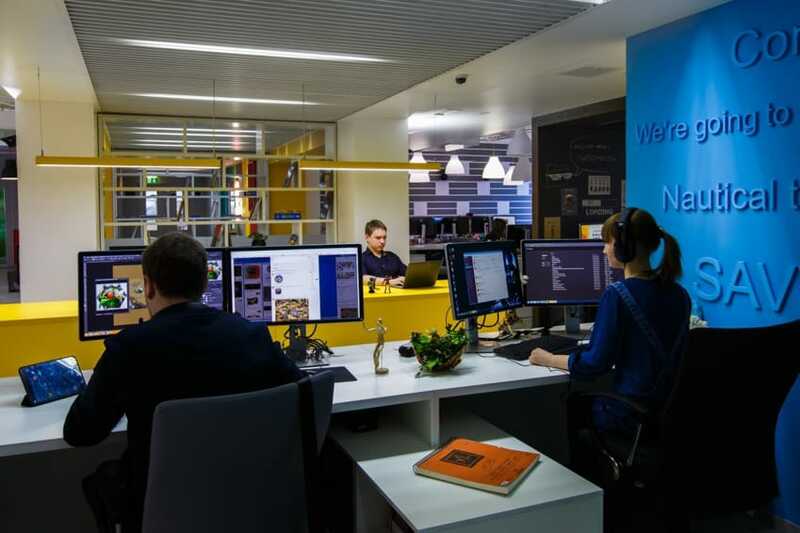 The Plarium Odesa team consists of artists responsible for creating 3D artwork and other illustrations for the company’s projects. 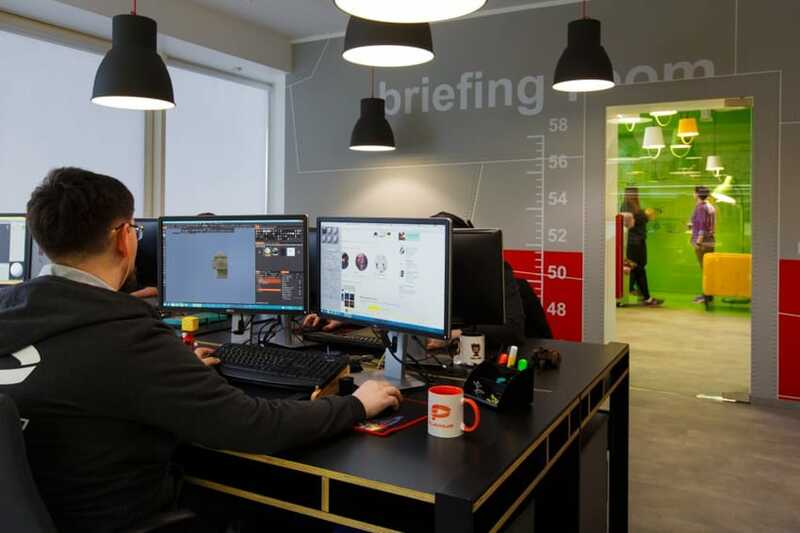 Our vibrant studio contains experienced 2D and 3D Artists, in addition to many other talented experts. 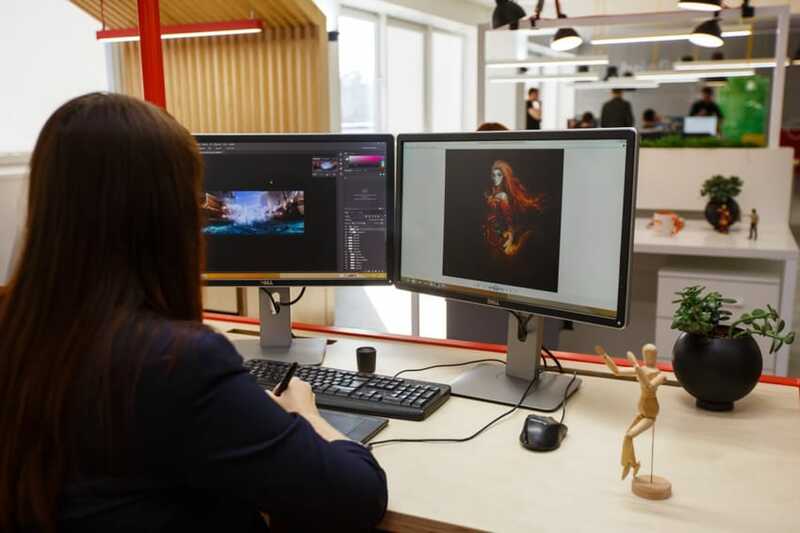 These professionals work together to create memorable graphics for the company’s strategy games, action games, and RPGs. 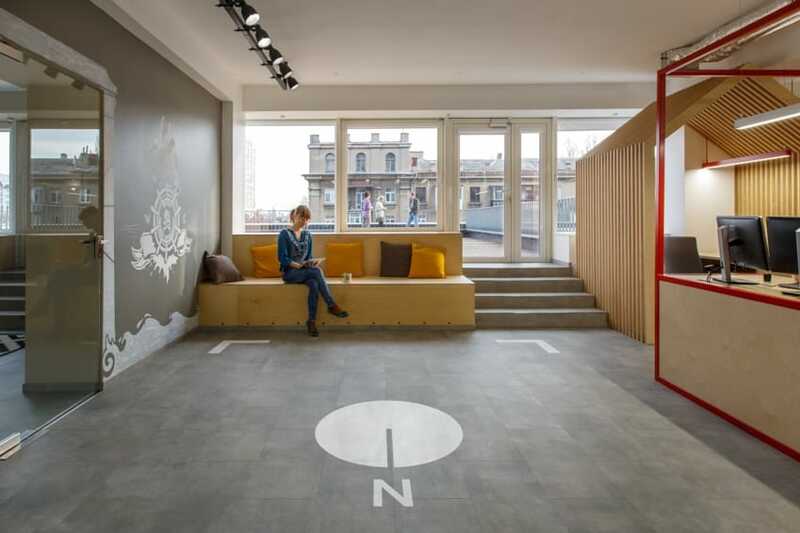 The Odesa studio’s bright interior inspires the professionals who work there to create new game worlds. Close to the city center and just 20 minutes from the beach, our employees have plenty of fun activities to fill their spare time. Our friendly team is always on the lookout for like-minded professionals to join us in creating games for our millions of players across the world. 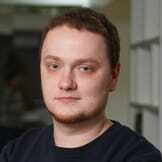 I’ve been working for Plarium since 2013. At first I worked as a 3D Artist, then as a Character Artist. Working for company of such a scale became a real challenge and, at the same time, a perfect opportunity to realize my creative potential. When you know that millions of players across the world will see the results of what you do, you want to improve your skills and be a better expert. Due to involvement in various projects of the company I had an opportunity to constantly improve my professional skills, as well as work on complex and interesting tasks. 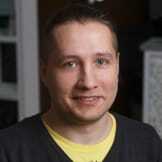 Collective of the studio is very friendly; everyone is always ready to help and share their expertise. Proactivity and creative approach to works are always welcome here. During 5 years at Plarium I got a massive experience in creating quality 3D content, as well as learned to set professional goals and achieve them. I’ve been working for Plarium since 2013 as a 2D Artist. 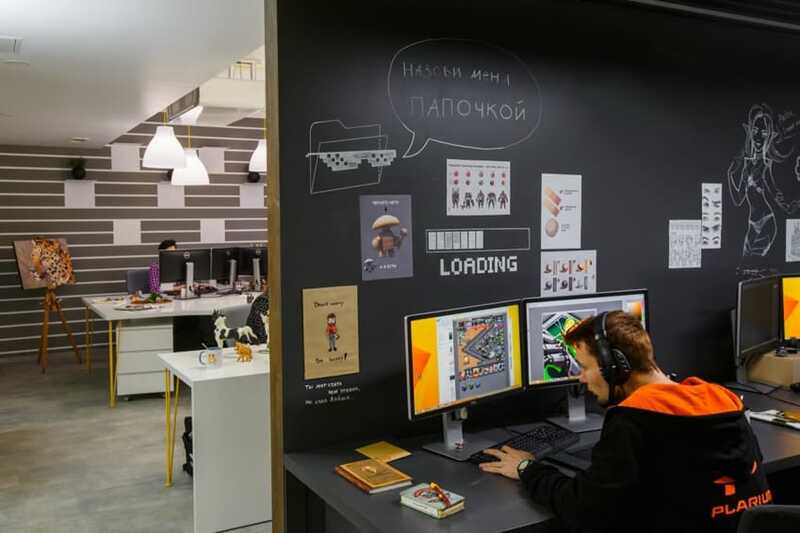 I’d had experience working in a small gamedev studio in Mykolaiv. The first thing I noticed here was a friendly, family-like atmosphere. 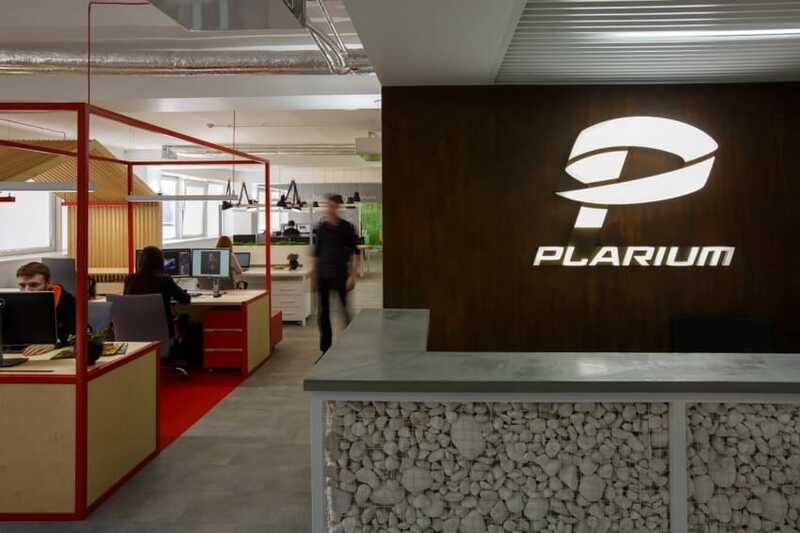 I knew the Plarium employees were high-class specialists, and therefore I was thrilled to join the company, but also kind of apprehensive. But all the apprehension turned out to be groundless. Friendly and understanding collective, always ready to help, and interesting tasks gave me a powerful boost in my professional development. Such conditions make your success and the success of the whole team inevitable. Over years Plarium has become a second family to me. 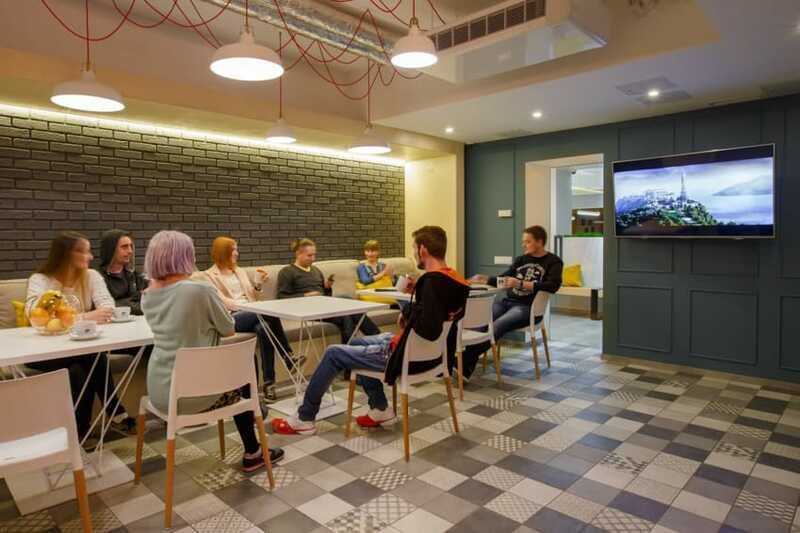 Our studio has recently undergone significant changes, aimed for making the team even more professional, and those changes start bearing fruit. All of this is the reason why the future seems optimistic and truly interesting to me. There’s nothing more fascinating and responsible than being a part of something bigger. The first thing that impressed me at Plarium was how friendly, cheerful, and family-like the attitude of the employees was. Interviews were smooth and more like conversations over tea with cookies than actual job interviews. The work process was drastically different from my previous jobs. People listen to you and hear you, and I think it’s the most important thing. If you have a suggestion that can make work process more efficient – welcome. And it doesn’t matter how long you’ve been working here, you’ll still be heard. If you want to learn a new technology – also welcome. In two years of working here I’ve gained massive experience both in administering and communicating with people.